What are the main industrial trends of 2019? The industrial sector keeps evolving, with new technologies, needs and developments thatleave their mark on the market. This year, 5G and Industrial IoT (IIoT) stand out as the two most influential and talked about trends. In 2019, the IIoT is the focus of industry and a key element for the future of the market. Companies aim to optimize their production processes, making them more and more integrated and cohesive in a single autonomous system. That’s why producers are investing in this direction. In fact, it is estimated that global technology spending on the Industrial Internet of Things will reach 1.2 billion dollars by 2022, and 745 billion in 2019 (source IDC). Specifically, investments are aimed at financing research and development to come up with new interconnected and automated solutions, capable of simplifying processes and facilitating data flow in production plants. Technologies such as 5G. In 2019, industry will be one of the main areas of application for 5G. Faster and more widespread connectivity is the matrix for efficiency and productivity. This is the reason why it’s the foundation of Industry 4.0. According to the estimates of the Gsma, by 2034 5G will bring a contribution to the global economy of 2,200 billion dollars (source Il Sole 24 Ore). 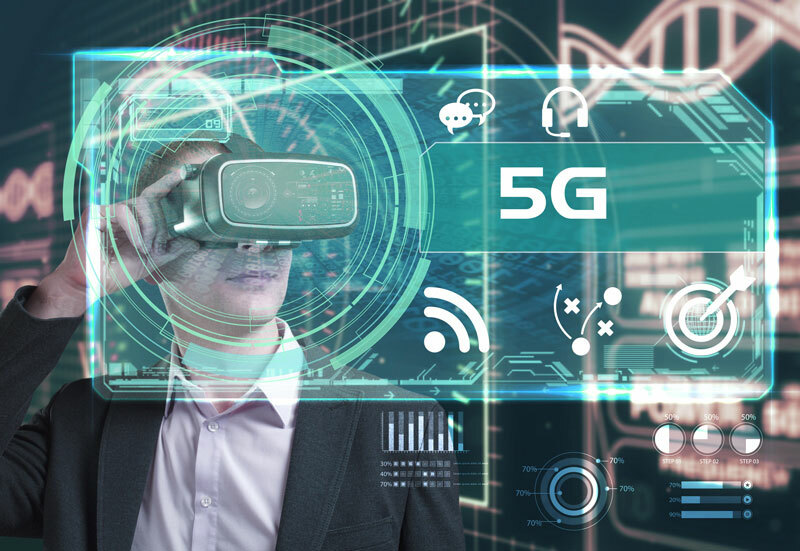 Among the main advantages of 5G for the industry stands out the possibility for manufacturers to create an advanced dimension of smart factory and fully exploit technologies such as automation and artificial intelligence. Although security still remains an issue (which could initially slow down 5G), it is widely believed that this will open new scenarios for industrial progress. The impact of connectivity on production processes is clear in ESA’s industrial automation solutions. From software such as Crew and Everyware, to the brand new all-in-one control device ERGO, these systems have been developed according to the IIoT principles to make any system more digitized, optimized, automated and, therefore, productive.